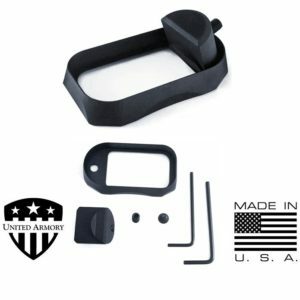 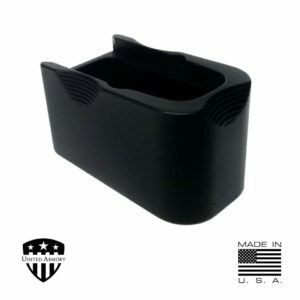 Replacement Curved Trigger for Gen 3 Glock Pistols. 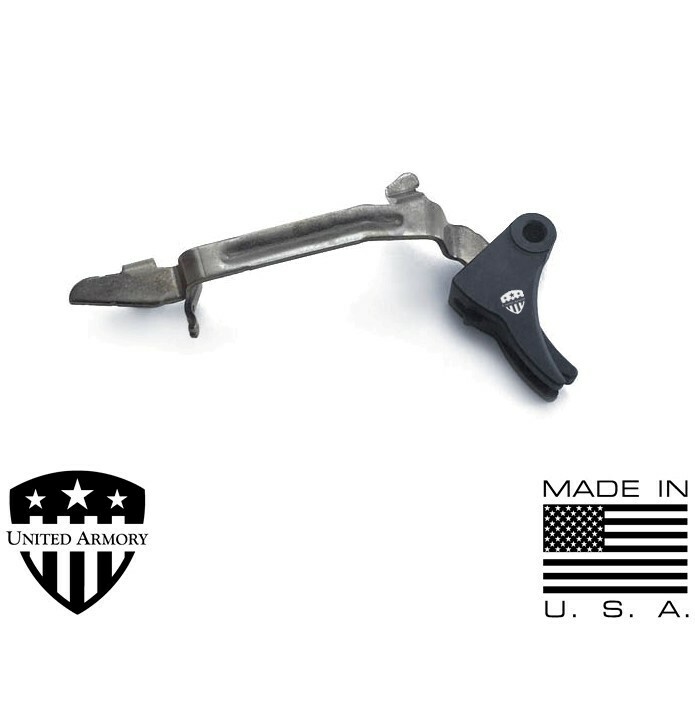 Our Curved Trigger features an improved trigger pull. Aluminum construction eliminates the flex feel of the OEM trigger. 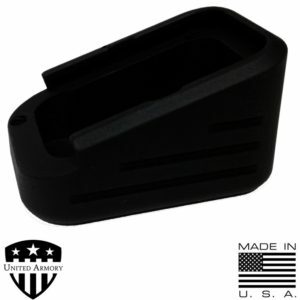  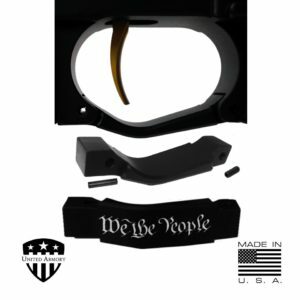 Compatible with all double stack Generation 3 Glock 9mm or .40s to include 17, 17L, 19, 22, 23, 26, 27, 34, and 35.